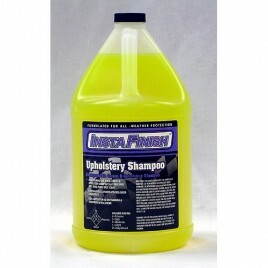 NO COD ON THIS PRODUCT. 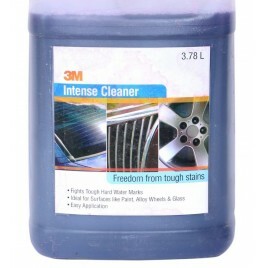 Rs 300 is included additional for shipping. 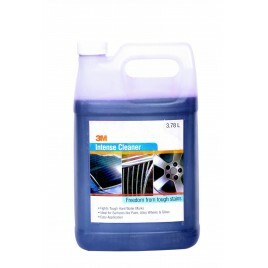 Meguiar's All Purpose Cleaner is ideal for reconditioning all interior surfaces. 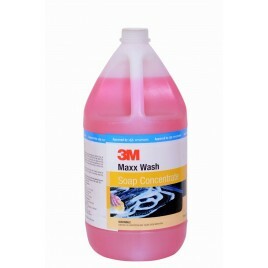 The superior foaming action gently lifts the dirt away while its unique blend of fabric softeners and optical brighteners enhance the look and feel of carpet, upholstery, vinyl, and even leather. 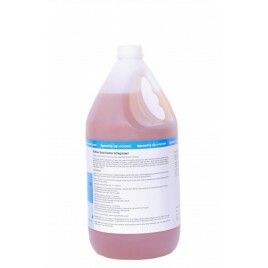 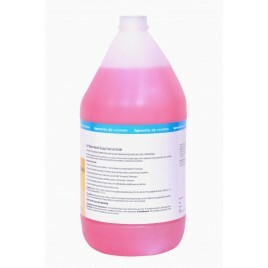 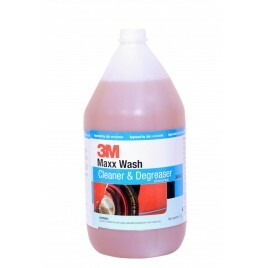 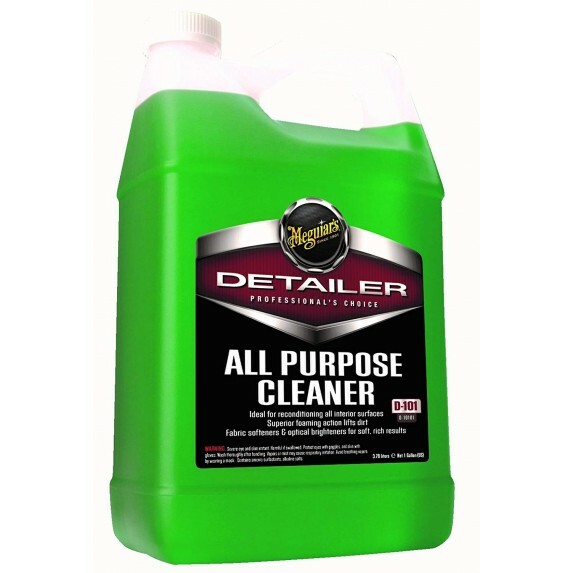 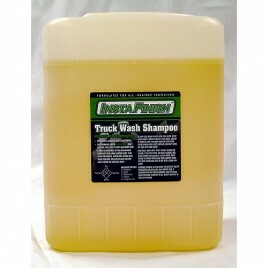 Detailer All Purpose Cleaner is a versatile cleaner for both exterior and interior surfaces. 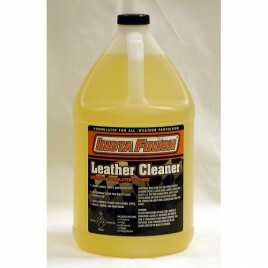 Its superior foaming action gently lifts the dirt away from carpet, upholstery, vinyl and even leather.